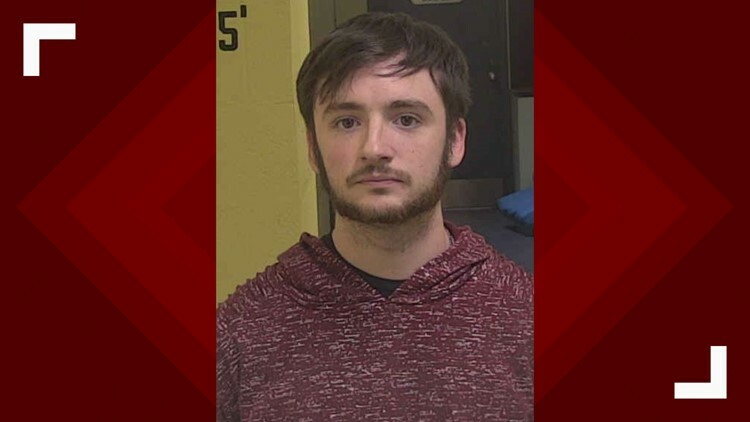 Authorities say Shelby John Nealy admitted to killing three members of his wife's family. A search now is on to find her, Jamie Nicole Ivancic, who is considered endangered. 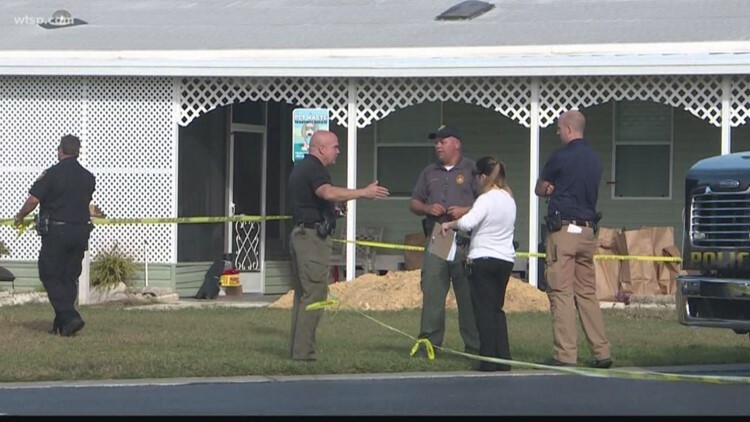 TARPON SPRINGS, Fla. -- Police in Ohio arrested a suspect Thursday night in this week's triple homicide in Tarpon Springs. Then, on Friday, they announced the suspect's wife was missing and considered to be in danger. The suspect has been identified as 25-year-old Shelby John Nealy, who also goes by Shelby Svensen. He was caught at a home in Lakewood, Ohio. His two children, ages 2 and 3, were at the home, too. They were put under the care of family service workers. Tarpon Springs Police Maj. Jeff Young said Svensen admitted to the homicides. A booking photo of Shelby John Nealy, 25, as released by authorities in Ohio. He is better known as Shelby Svensen. Investigators say Svensen was in possession of a 2013 Kia Sorento that was stolen from Florida and believed to be connected to the homicide, which left a couple, their adult son and three dogs dead at their mobile home on Juanita Way in Tarpon Springs. The victims were 71-year-old Richard Louis Ivancic, 59-year-old Laura Ann Ivancic, and 25-year-old Nicholas James Ivancic. Young identified the dogs as Bailey, Bloomer and Buddy -- three Bichon Frise mixed breeds. Investigators believe the homicides happened late in the day on Dec. 19 or 20. 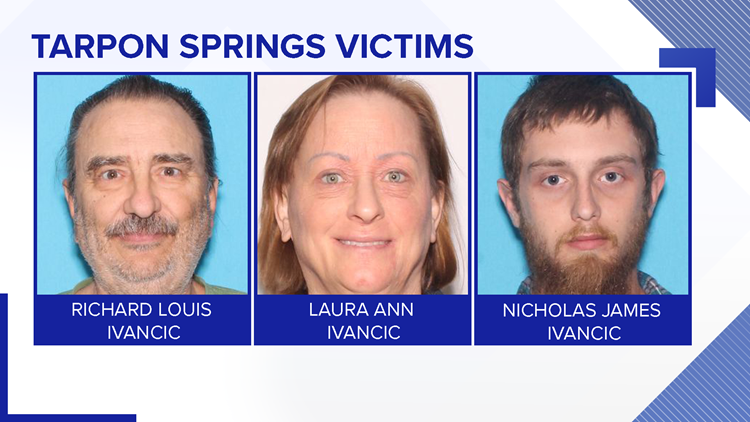 Richard Louis Ivancic, Laura Ann Ivancic and Nicholas James Ivancic were found dead in their Tarpon Springs home. Automated license plate readers helped lead investigators to Svensen, who is currently being held on a charge of receiving stolen property and a domestic violence warrant. Tarpon Springs police say Svensen's wife -- who is also the daughter of Richard and Laura -- is missing "under suspicious circumstances." A search is now underway to find her. She has been identified as 21-year-old Jamie Nicole Ivancic. Officers say she is considered "endangered." "This has been an exhausting four days for everyone," Young said. "Our hearts go out fo the family, friends and the loved ones of the Ivancics." If you know where Jamie might be, please call 911. If you have any information that could help detectives with their homicide investigation, you are urged to call the Tarpon Springs Police Department at 727-938-2849.